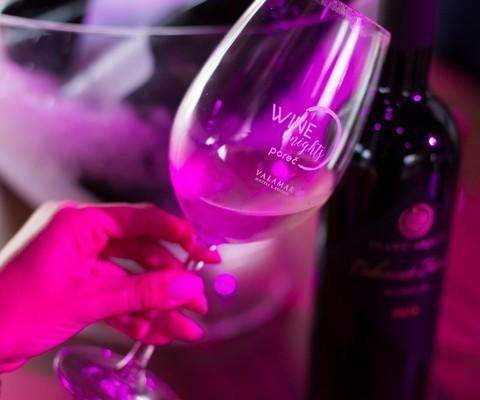 Evenings in Poreč in May will be even more attractive with the Wine Nights event. 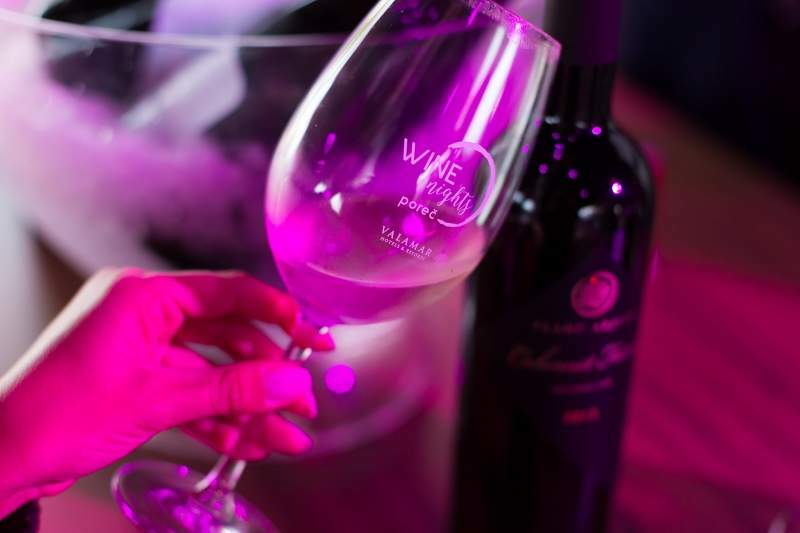 This will allow guests to enjoy an excellent musical programme, great food, and quality Istrian wines at promotional prices. 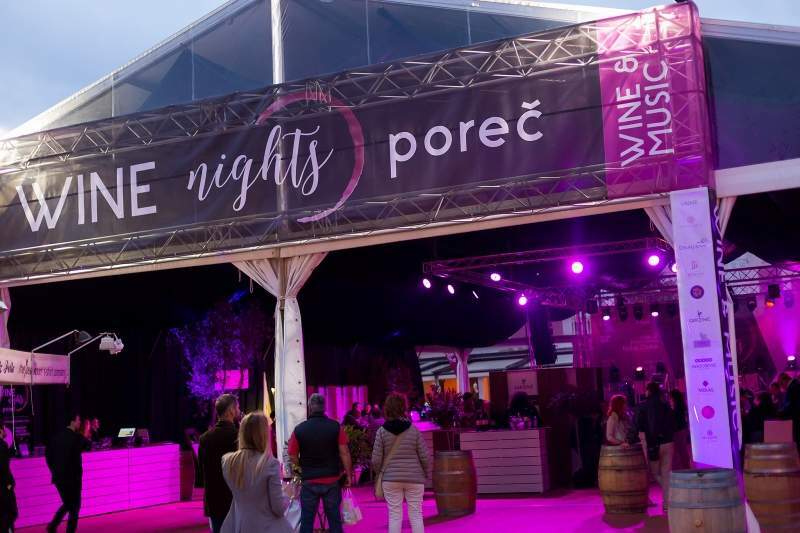 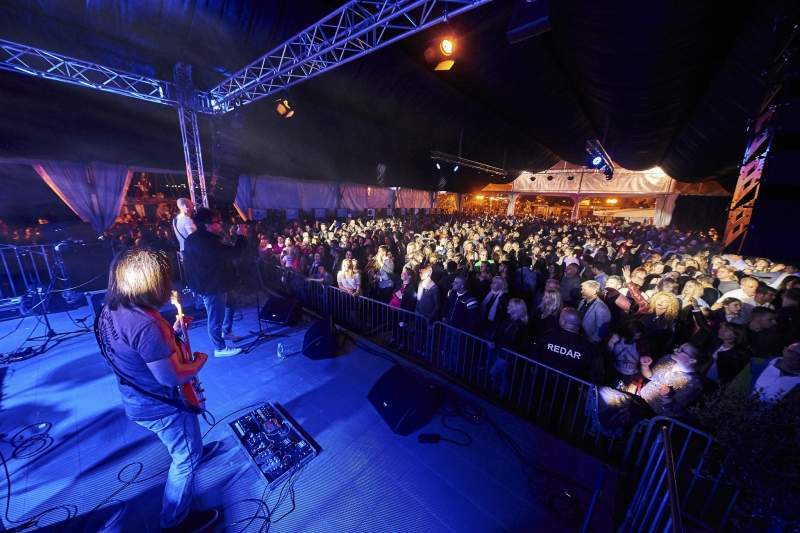 This attractive entertainment and gastronomy event presents the best bars, restaurants and nightclubs in Poreč, and provides you with the opportunity to sample local cuisine and renowned Istrian wines. 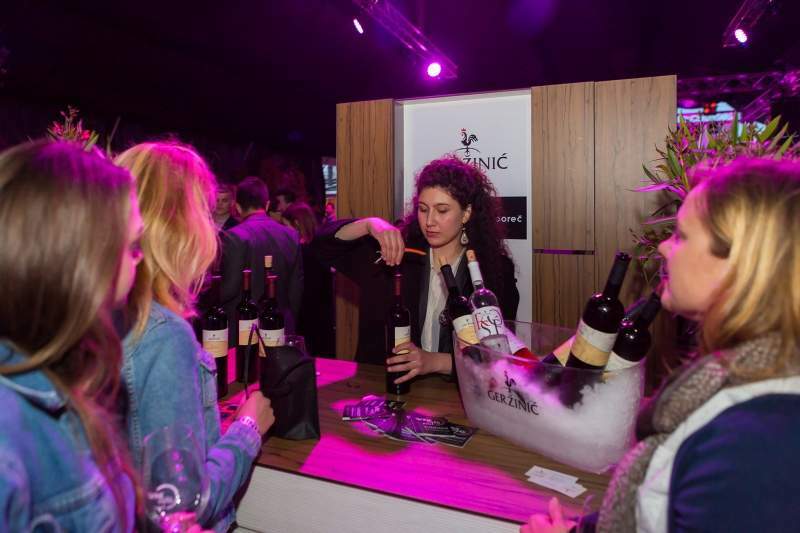 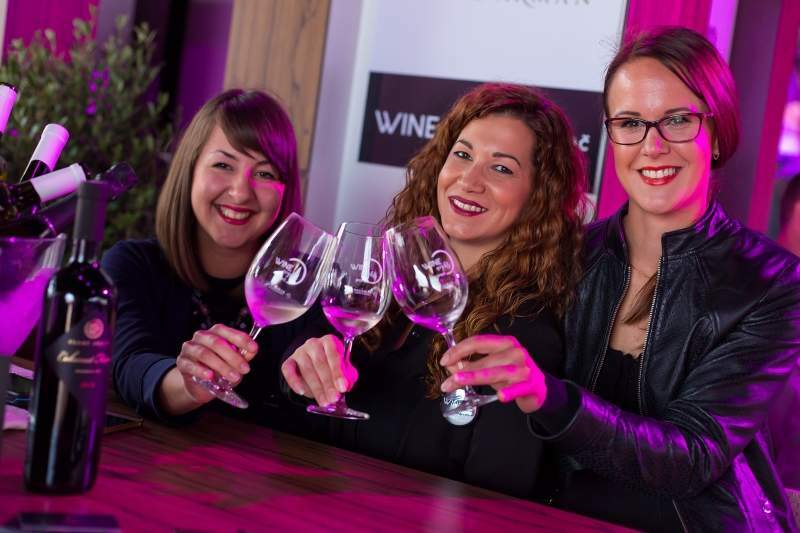 The highlight of the event will be from 9 to 11 of May when guests can visit the Vinistra exhibition of wine and winemaking equipment, and then continue sampling food and wine in a tent on the waterfront in Poreč. 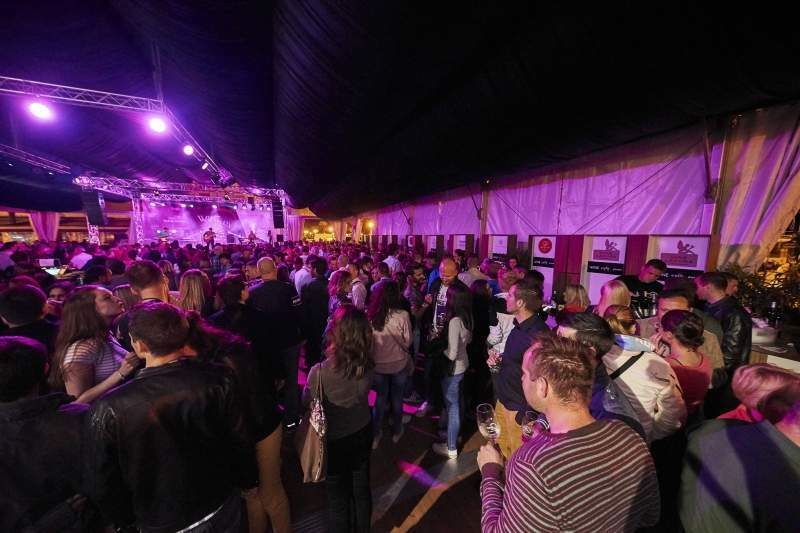 A pleasant atmosphere in the tent is guaranteed thanks to the performances of excellent musical artists. 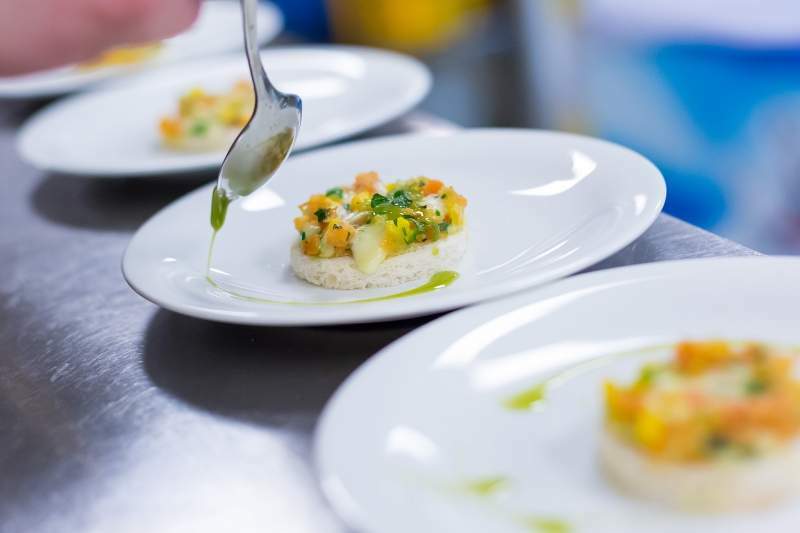 The gastronomy offer will be made even more attractive by the Spinnaker Gourmet Stage programme in the Spinnaker restaurant. 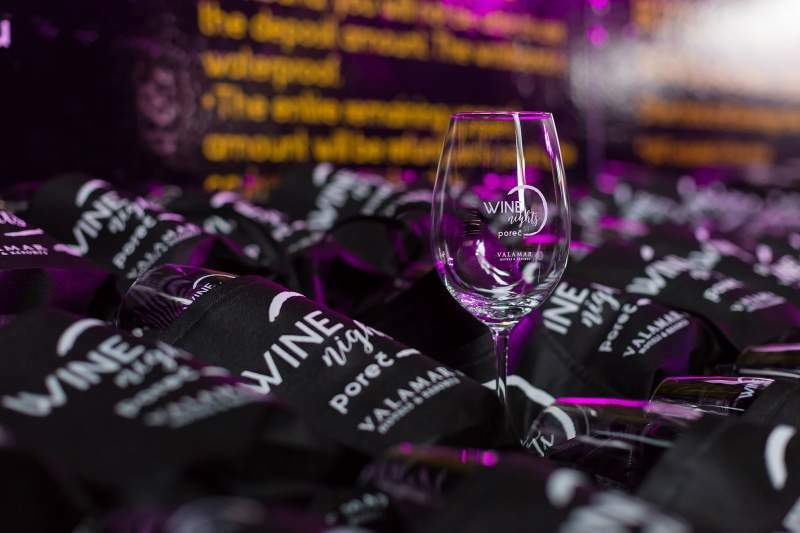 Besides enjoying gourmet dinners and good wine, you'll also have the chance to win great prizes with the help of your "Wine Passport".